Each year, hundreds of thousands of people lose their lives through drowning accidents worldwide. This fact is verified by the statistics issued by the World Health Organisation annually and regretfully the greater percentage of those drowned is due to the fact that they have no basic swimming or lifesaving skills. Therefore the fundamental issue for both International Organisations is their common goal of reducing drownings on all Continents. With this common purpose in mind both the International Federation of Swimming Teachers’ Associations and International Life Saving Federation need close collaboration to ensure that all the available resources and finances are applied in a productive and resourceful manner towards education in swimming and lifesaving especially within the developing countries. IFSTA promotes internationally the highest standards in the teaching of swimming and other aquatic survival techniques and has the capacity to deliver worldwide these techniques. ILS is the competent “World Body” for the promotion of water safety awareness, which includes swimming and lifesaving education and water rescue services, deliverable through its Member Federations. 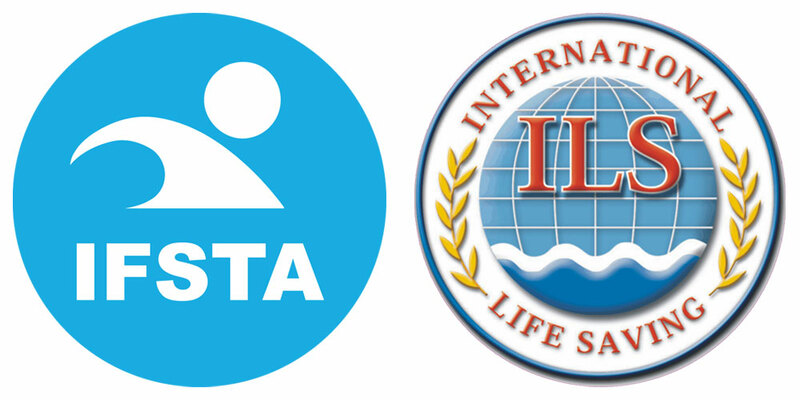 The International Federation of Swimming Teachers’ Associations (IFSTA) acknowledges the International Life Saving Federation (ILS) as the world authority on drowning prevention. Through this memorandum of understanding both IFSTA and ILS agree to cooperate fully for the benefit of all people worldwide, who use the aquatic environment as their leisure and/or living area. consulting of ILS and it’s member organisations with regard to questions of swimming teaching and kindred skills by IFSTA and it’s member organisations. financial and other support for developing and distributing teaching and PR- materials within educational systems worldwide. Using the logo of ILS needs the approval of ILS, using the logo of IFSTA needs the approval of IFSTA. This using of logos is reserved only for the world level, not for the regional or national members of both world organisations. Representatives of IFSTA and ILS (Boards) to meet periodically to share experiences and review the progress of collaboration between Member Federations (both at world and regional level) and to discuss specific opportunities for future collaboration in the interest of promoting the humanitarian and philanthropic goal of saving lives worldwide and achieving the penultimate goal of “Every Person a Swimmer – and Every Swimmer a Lifesaver”.